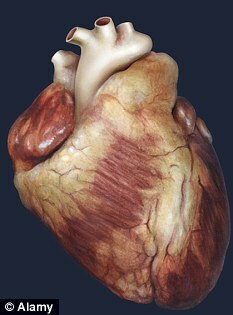 The donor heart is removed from the body; pig hearts may also be suitable. Detergents are then used to strip the cells from the heart leaving behind the protein skeleton or 'ghost heart'. 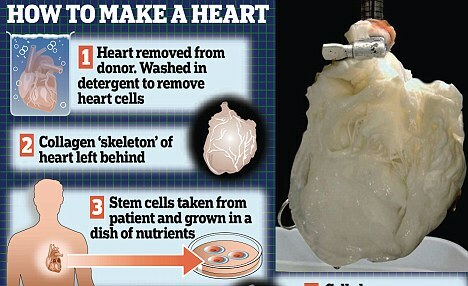 Stem cells grown from cells taken from a patient are then added to the ghost heart. The stem cells then multiply and generate new heart cells. now all that is left is the hope that these will start beating.